Teamsters work for construction, freight, warehouse, bread, dairy, soft drink, concrete, car hauling and other companies statewide, and are on every major highway job in Indiana. 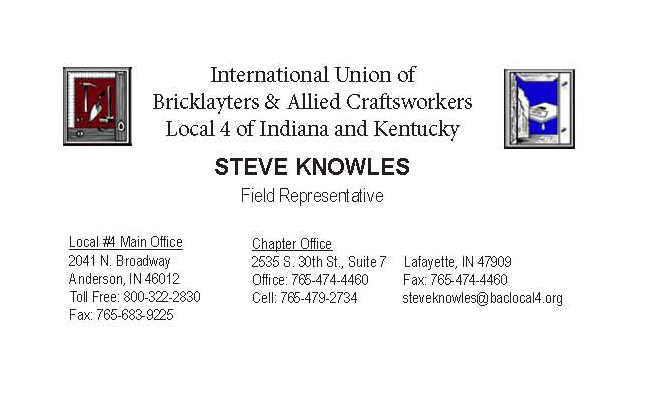 Local Union 135 is one of the strongest Teamster Locals within the International Union with approximately 14,000 members and six offices within the State of Indiana. Members regularly volunteer for and donate to projects including Habitat for Humanity, the Ronald McDonald House, and the United Way. Membership benefits include competitive wages, health insurance, pension benefits, paid holidays, and scholarships. Teamsters 135 is associated with the International Brotherhood of Teamsters. Membership benefits: Competitive wages, health insurance, pension benefits and paid holidays. 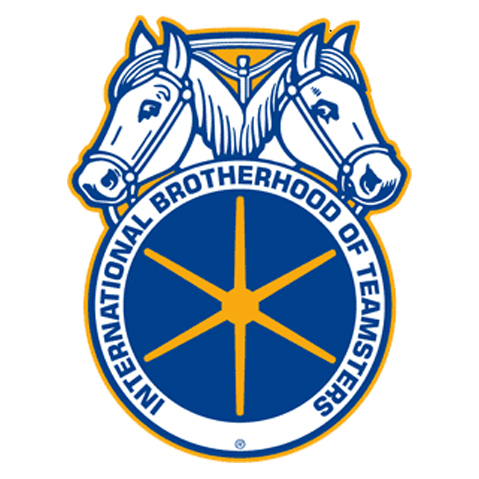 National association: International Brotherhood of Teamsters. Mike Berry, Business Representative/Vice Pres.